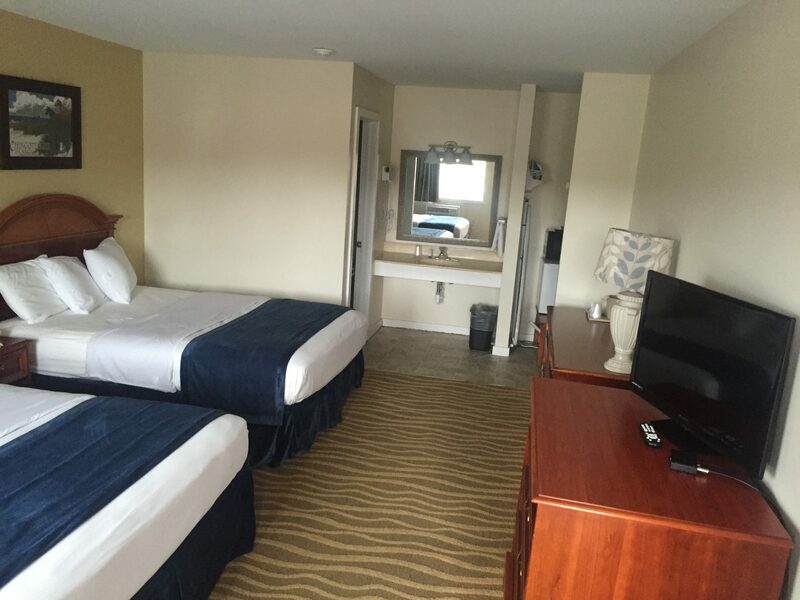 within walking distance of many art galleries, restaurants, shops and the Community Center. 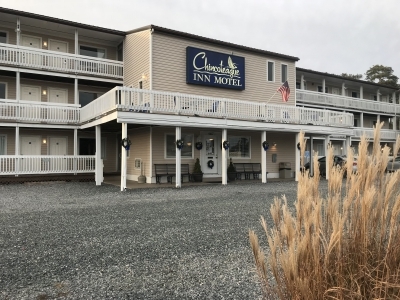 Chincoteague Inn Motel would like for you to be our guest as you enjoy our outdoor pool with large surrounding deck & gazebo. 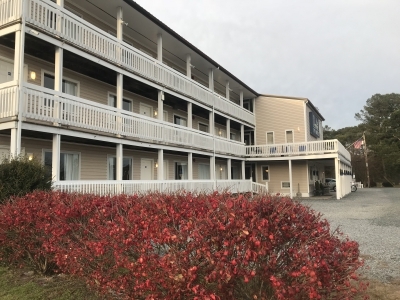 A screened pavilion equipped with cooking facilities will accommodate most any gathering, large or small. For those wanting to picnic, we have barbeque grills available as well as a volleyball court. There is ample parking for cars and a designated area for boats and buses. 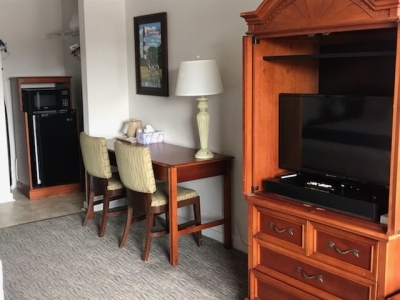 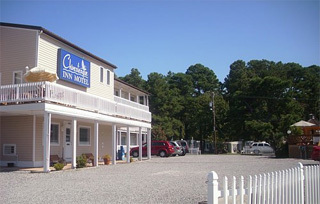 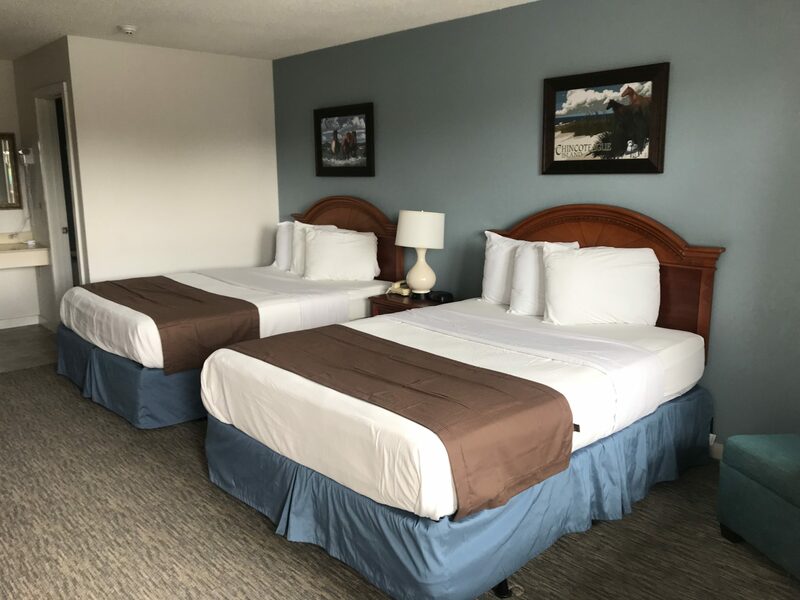 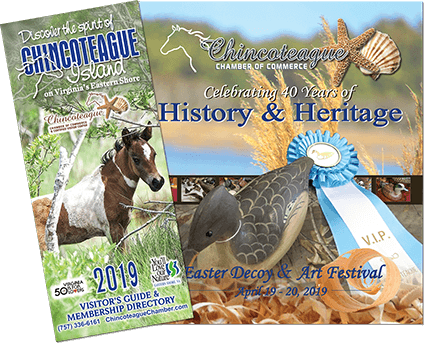 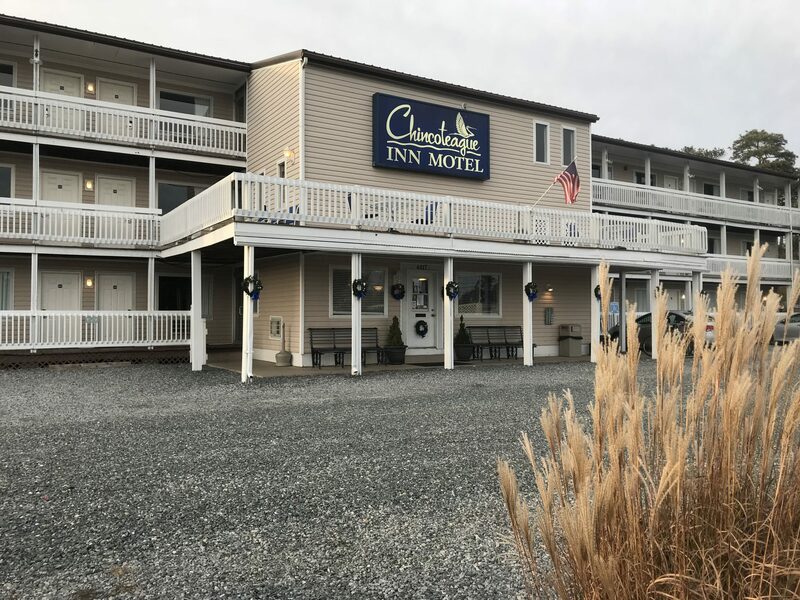 Chincoteague Inn Motel welcomes you to an exceptional stay! 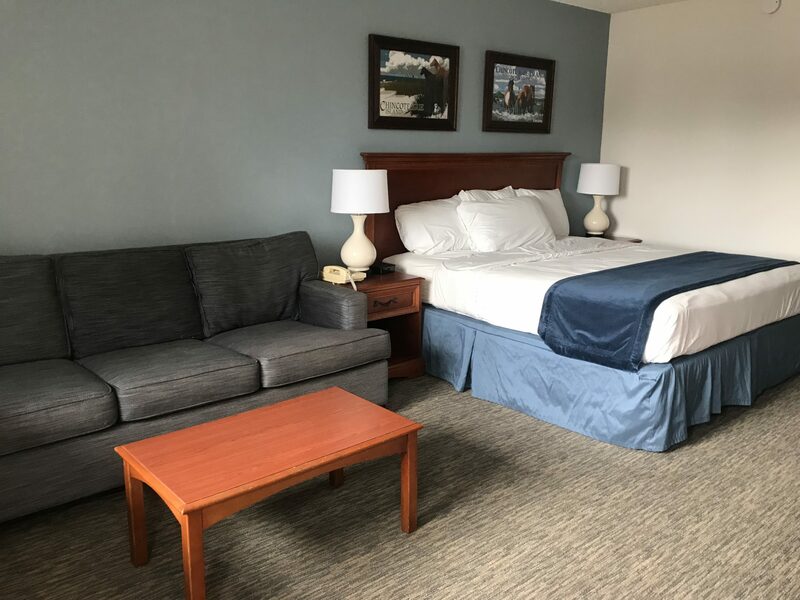 Renew, Relax, and Enjoy!